Name, age and where you live and ride. Andrew McClintock, 24, Born and raised in San Francisco. parts and no frameâ€¦back to the skateboard! what will be your next bike purchase? amazing parks on the bay that are hidden. scene in SF. Events, those out there riding? down with me. Massan is down with B.A.D too. Bay Area Derelicts. Gold Galleryâ€¦part of joyride Sf will be there too. -who comes out to the festival? Will you see new faces? ones self and the community. -what is planned for this years bff? Blonde Redhead at the Independent for two nights Tuesday and Wednesday. film screenings. James Newman is putting Oakland together. 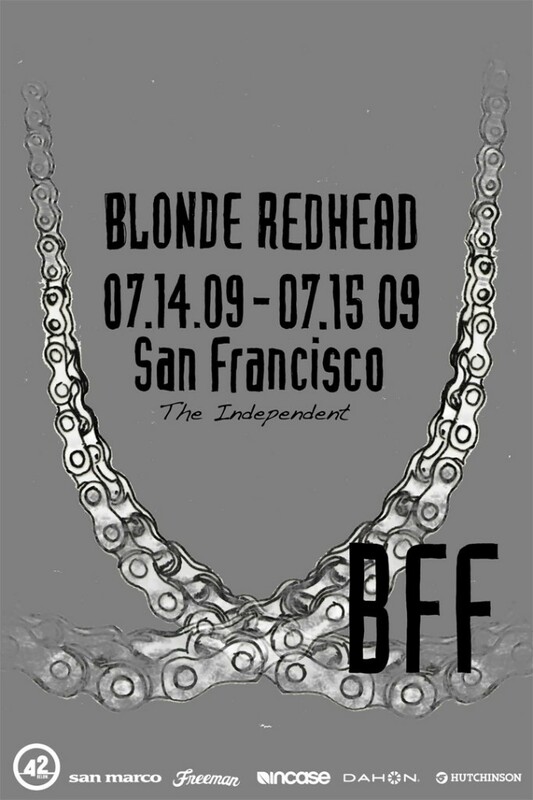 -how has the BFF changed over the years in SF? critical mass, how has CM changed over the years how is it now? his skateboard in it faster than all the bikersâ€¦thatâ€™s funny. -What bicycle infrastructure has developed in SF to improve cycling? -what is it like biking in SF? different citiesâ€¦it gets crazy! Brendt Barbur is like Obama. gave it back to himâ€¦Jen is the coolest girl from Florida I have ever met! -anything you wished I asked you? Keep on riding and pushing with whatever kinda shoes or wheels ya got. And itâ€™s Frisco, SF, or San Franciscoâ€¦not San Fran! And in the words of HRâ€¦keep that PMA! Very nice information…. thanks …. Whether you go slow or fast, you bike because you like to ride. The fresh air invigorates you. Exposure to the environment awakens and heightens your senses. 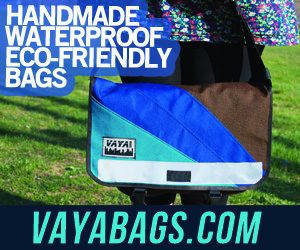 Closeness to the elements invigorates and makes you feel alive. Plan your outdoor activity and let the fun begin! Selecting the right bike for your style of riding will greatly affect your level of enjoyment.